The 2019 FESPACO (Ouagadougou Panafrican Film and Television Festival is scheduled on February 23 to March 2, 2019, in Ouagadougou, Burkina Faso. The African TV series competition is taking place as part of a special event "La nuit de la Série africaine" (The African Series Night) organized by FESPACO in partnership with producers and broadcasters. 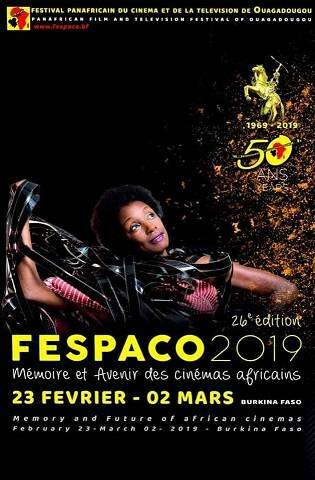 The year 2019 marks the 50th (fiftieth) anniversary of the founding of the event that later become the Ouagadougou Pan African Film Festival (FESPACO), in Burkina Faso. It's the most important film on the African continent along with its elder: the Carthage Film Festival, in Tunisia, and the Durban International Film Festival, DIFF, South Africa. A short list (comprising twenty feature dramas from 16 african countries) was first shared during a Press Conference held in Paris, by the FESPACO Comittee, led by Ardiouma Soma, the General Delegate of the FESPACO, on January 15, 2019. Here is the complete line-up announced in Ouaga, on 25 January. 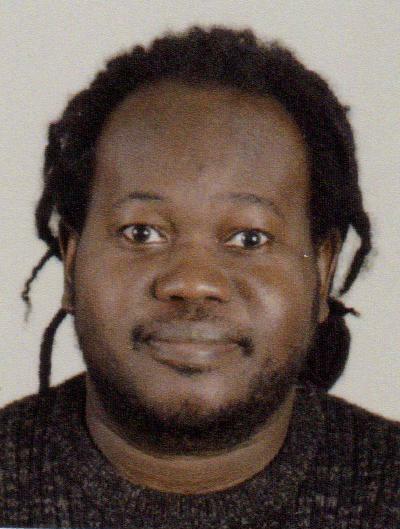 The Artistic programme for the 50th anniversary (Etalons de Yennenga - Golden Stallions Restrospective - African and Diaspora film classics) is just missing, by now, with the Focus & Tribute Programs.